Experience one of the best gigs of 2017 with this new Nathan Carter video! 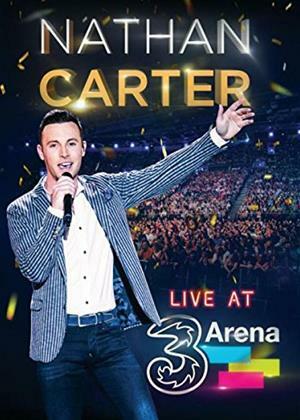 Live at 3 Arena was filmed live at Nathan's sold out gig in Dublin earlier this year! 20 Tracks live - Bonus songs and exclusive behind the scenes film of the gig! It shows just how Nathan Carter is known as one of the best live entertainers in Ireland!